Posted December 20, 2018 by Andrew Dexter & filed under Headlines, News. 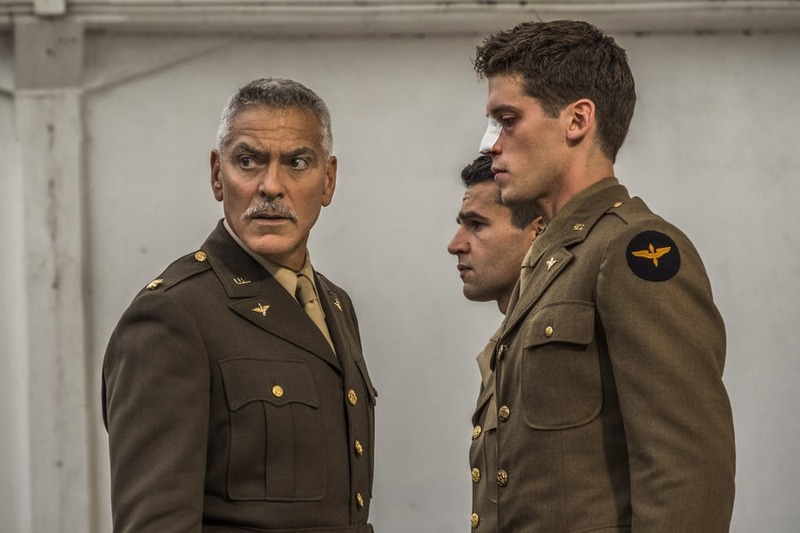 George Clooney is executive producing, directing and starring in a new take on Catch-22. 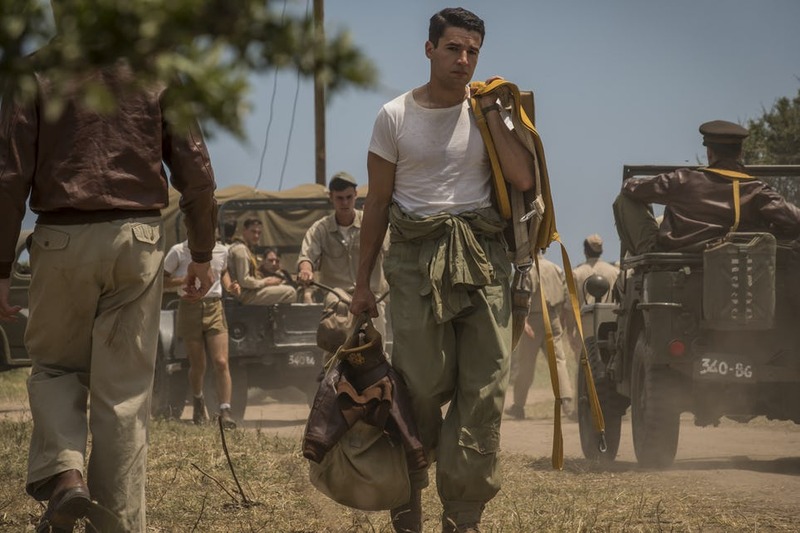 Joseph Heller’s iconic 1961 novel will become a 6-part Hulu limited series, airing next year, and today we have the first images to share. 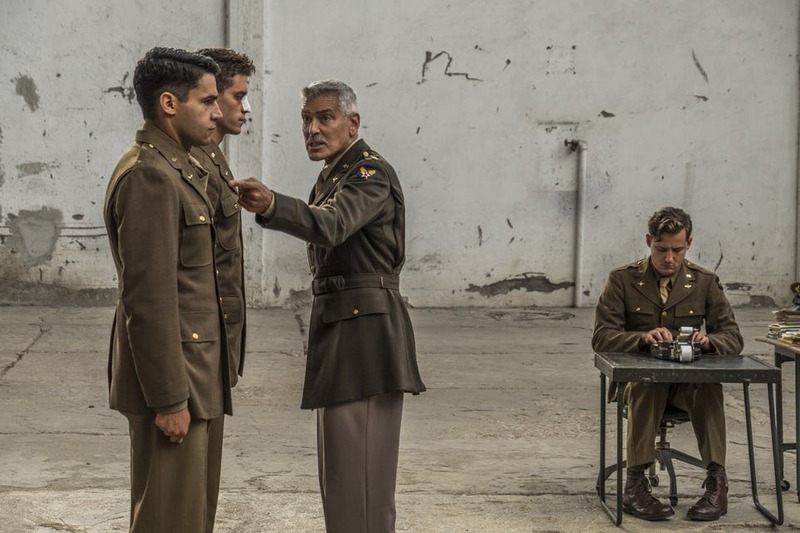 Joining Clooney in the cast is an impressive ensemble of talent, including Kyle Chandler, Hugh Laurie, Giancarlo Giannini and Christopher Abbott. 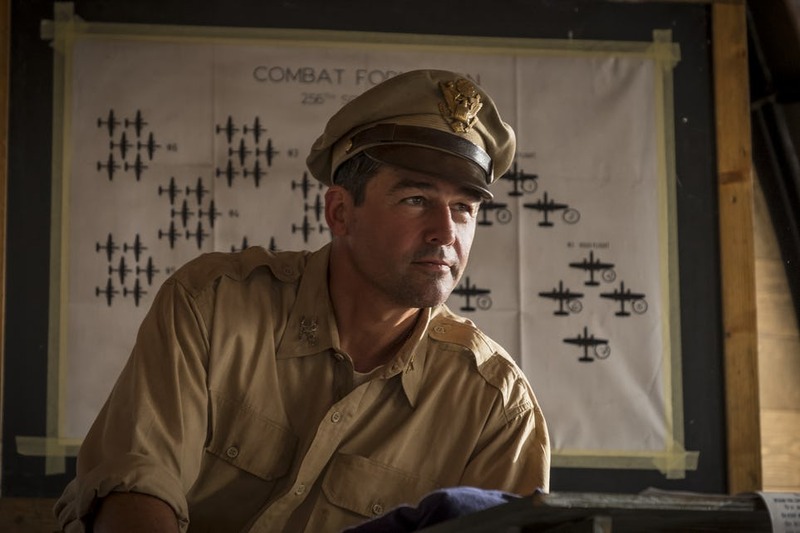 Clooney was originally due to play Colonel Cathcart, but he later vacated that role for Chandler and instead took on the part of Scheisskopf. 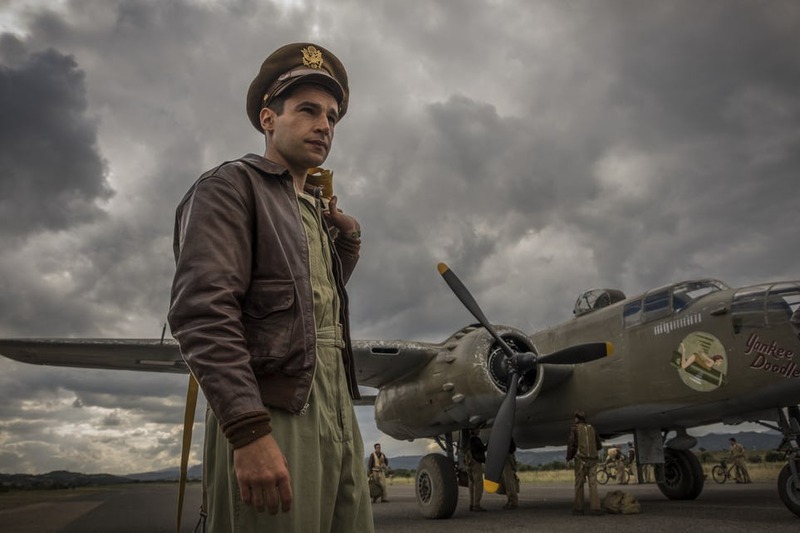 Luke Davies (Lion) and David Michôd (War Machine) have penned the script. The series is expected to premiere in Spring 2019, and we’ll be sure to keep you updated as we hear more. 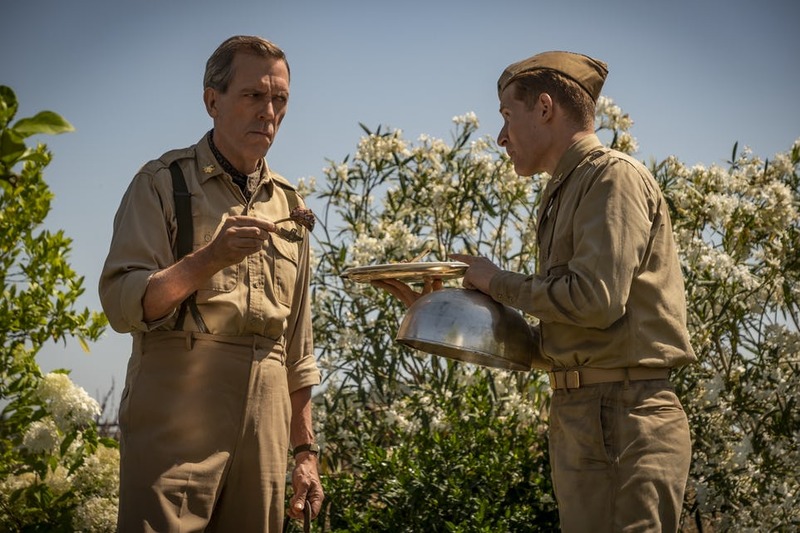 Channel 4 has the UK broadcast rights.